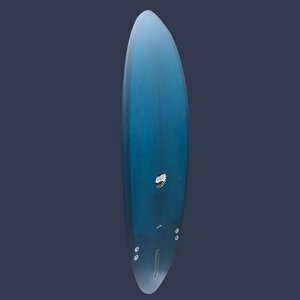 This versatile little Bexon 5'10 egg has a 2+1 fin setup and ample volume to get you thru mushy surf as well as overhead stuff. 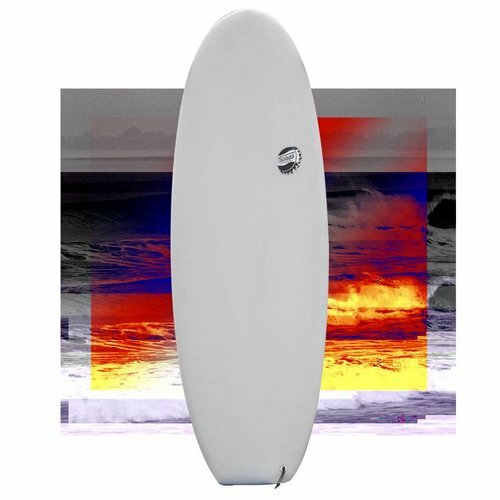 A midlength sneakily disguised as a shortboard; there's enough foam hidden inside this compact shape to float even bigger guys. 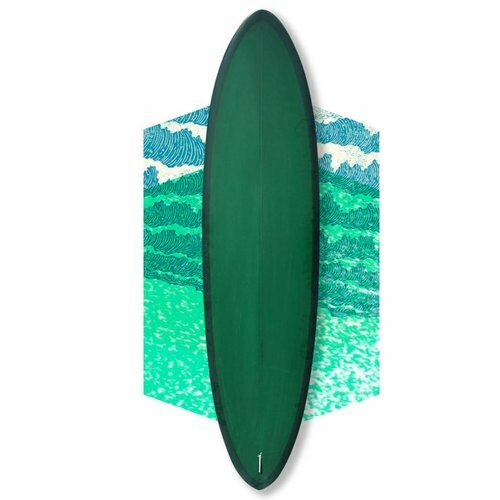 A whippy little number designed to be fun and functional whilst offer performance beyond its looks. 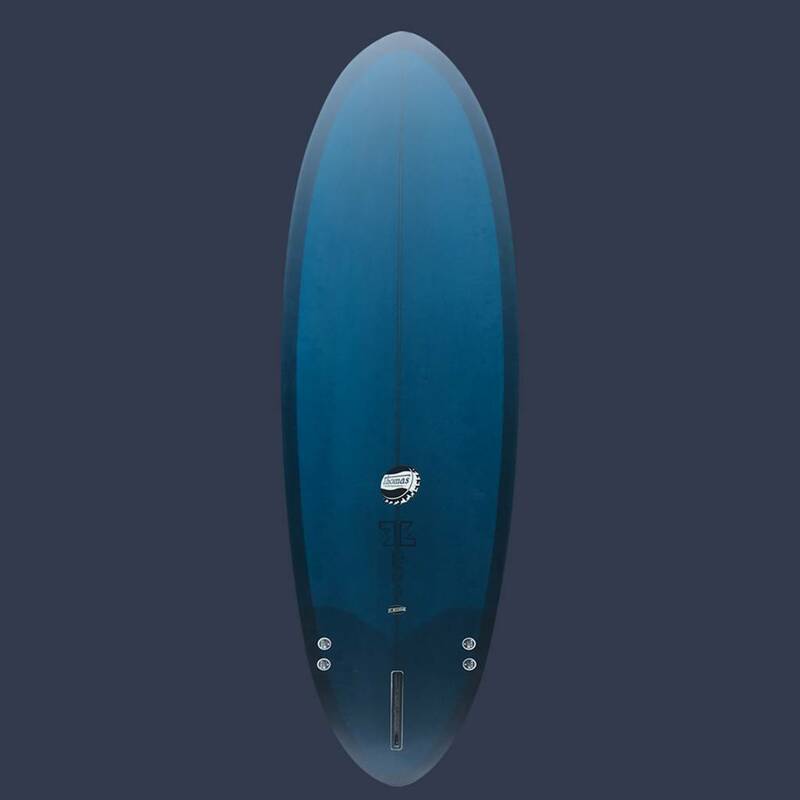 The bantom egg features a double-ended eggie looking outline and a low rocker throughout. 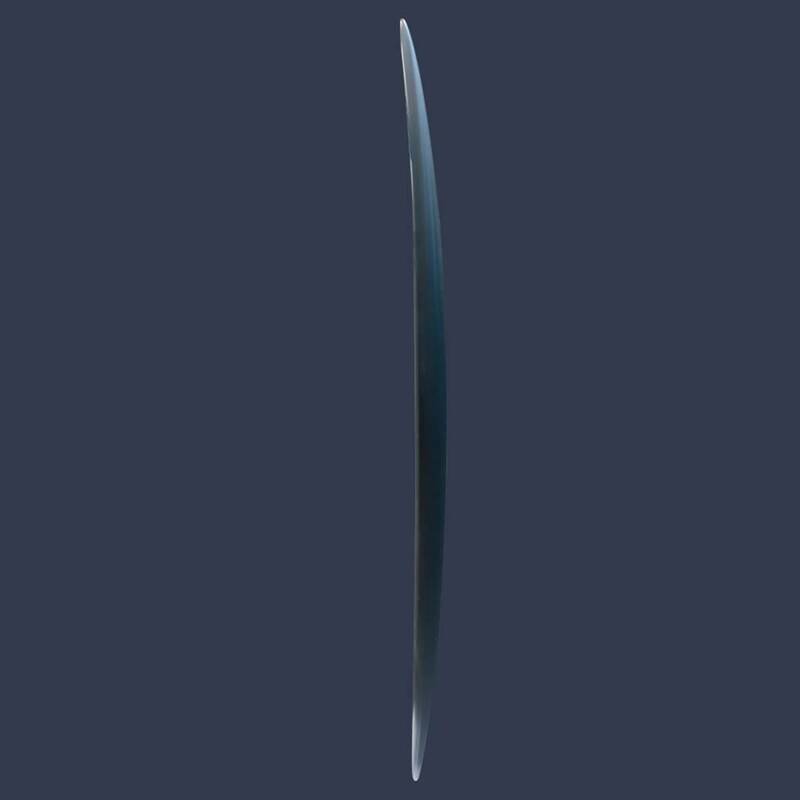 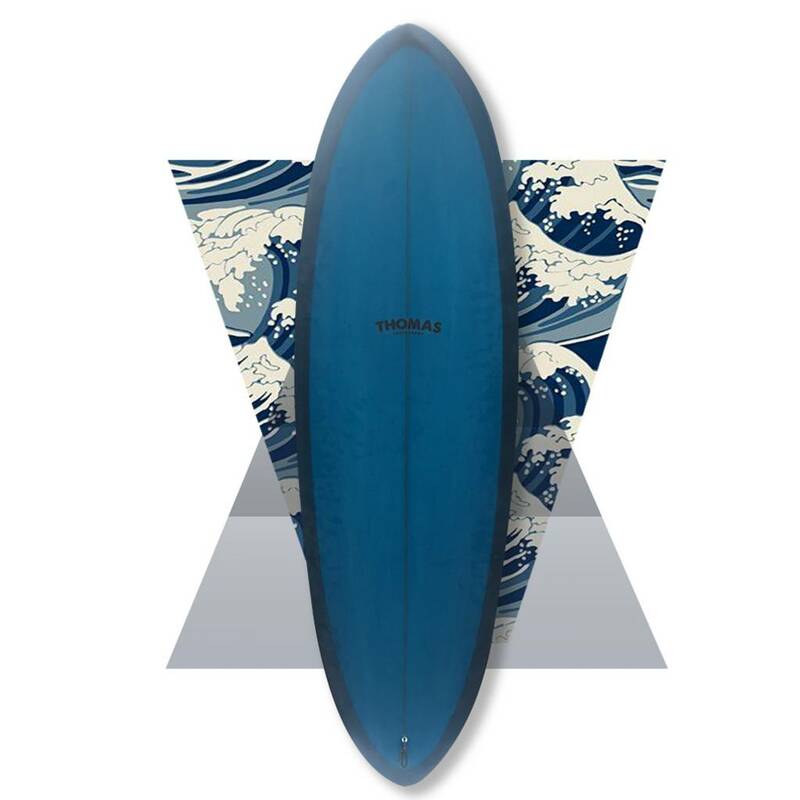 The bottom consist of a mellow single concave that runs right through to around the fins and under the back foot where it becomes a double to provide some extra squirt and rail to rail when pushing it around in the pocket. 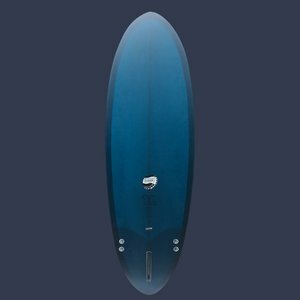 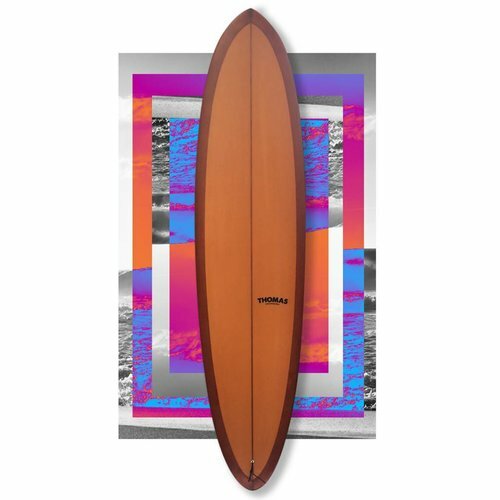 Rails lean down the performance shortboard route and keep this board lively, fast driving and a bunch of fun in anything up to well overhead waves.